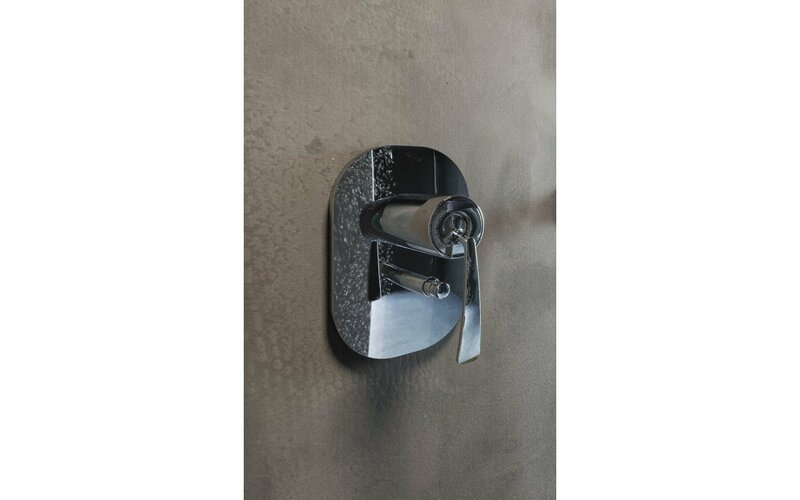 The stylish Bollicine-689 Shower Control has been designed for universal application across a wide range of bathroom decors. 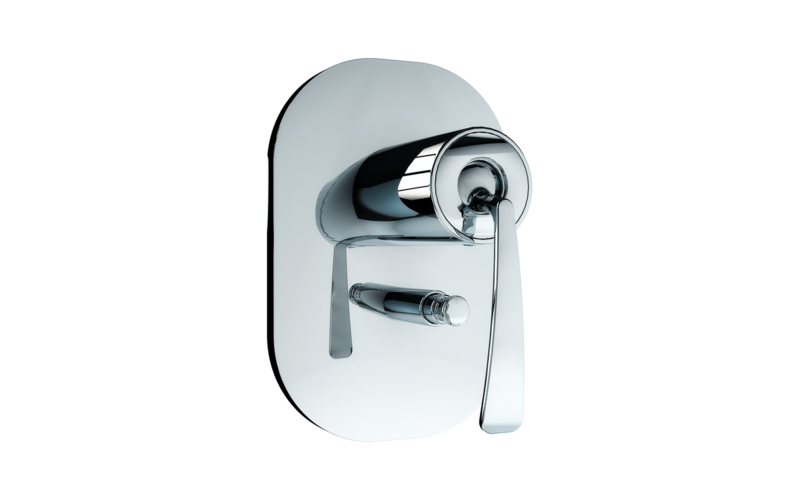 The design incorporates an easy-to-use temperature and flow control with a two outlet diverter that delivers shower or bath water with a simple turn left or right. The slimline tapered handle is also easy to grip and turn. Again simply rotate left for cold water control, right for hot water control or vertical for mixed water. The mixer sits on a neat, curved corner rectangular plate that is 7.5” x 5” (190 x 130 mm).